This year marks the third year of a fantastic festival in Germany. Starting in 2016 as a one-off to mark the 50th birthday of it’s organizer Dietmar Leibecke, two editions on it feels like it’s always been here. It’s one of the musical highlights of my year, that’s for sure! Getting more attention around the world it’s certainly getting more noticed and I’ve been looking forwards to the festival for the past few months! 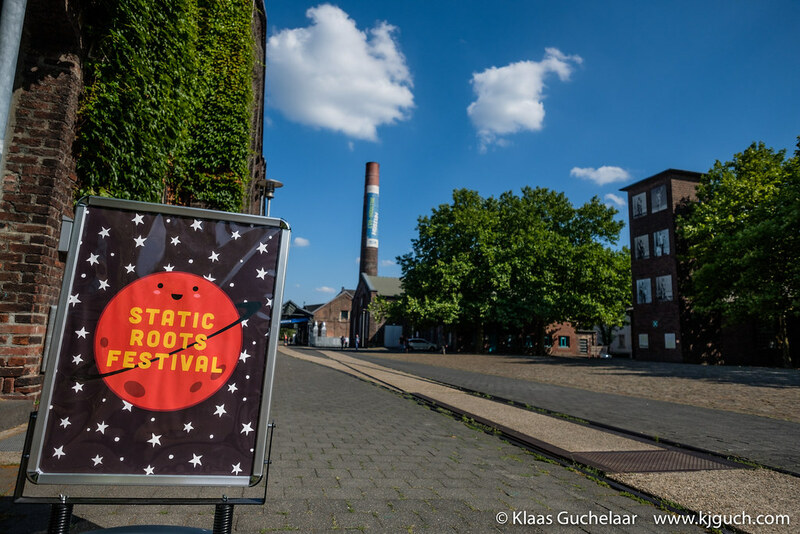 Welcome to Static Roots Festival 2018! I visited the TT Festival last night. 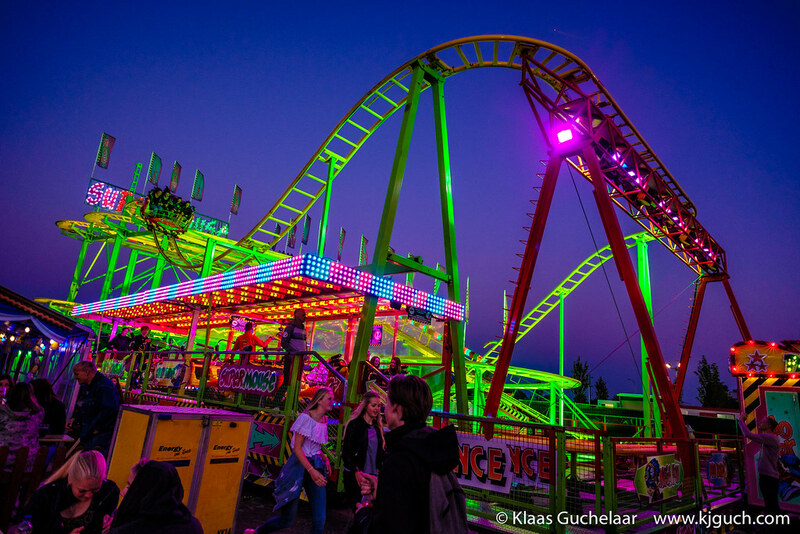 In a lead up to the trainings and races of the Dutch MotoGP on the TT Circuit of Assen the TT Festival offers lots of fun and activities from Wednesday until Saturday. Musically it’s a bit of a sad affair these days, but luckily there’s lots and lots of other things to do, beginning with a funfair! 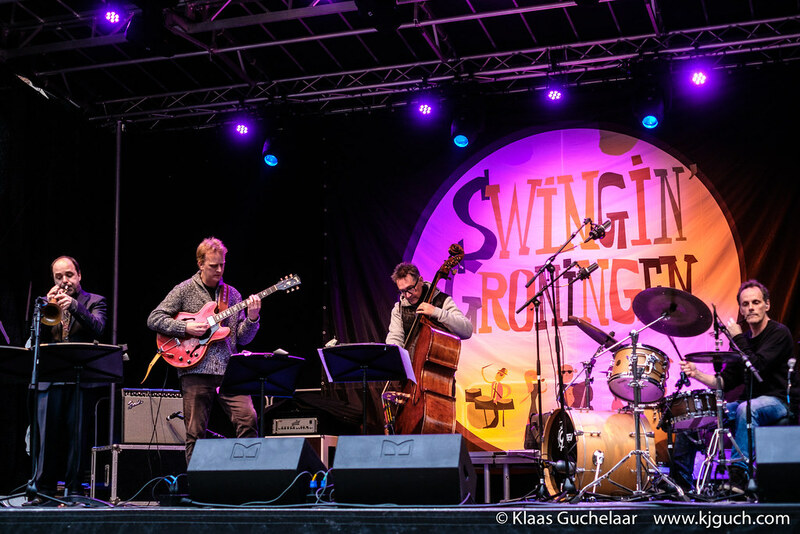 This weekend is the 2018 edition of the Swingin’ Groningen festival and every year I try to at least get one night in and this year I visited on Friday evening as that had the best part of the program for me. 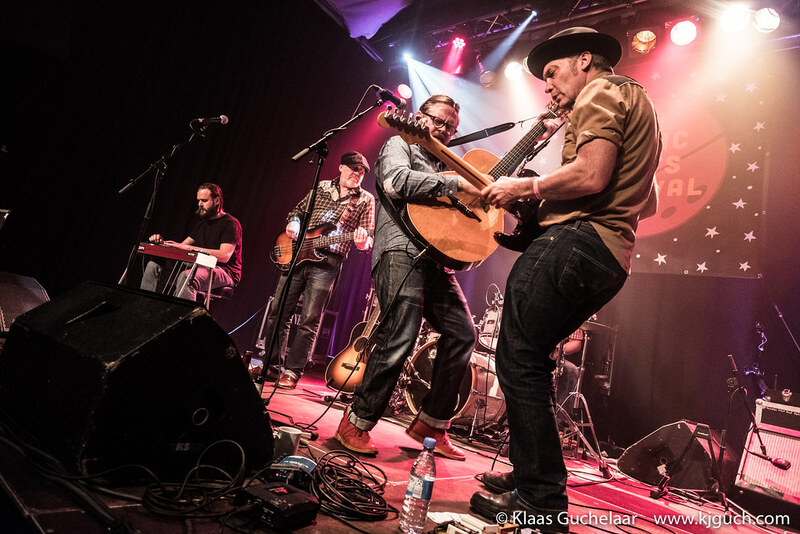 The first edition of Static Roots Festival was held as a wish to organize a festival by organizer Dietmar and turning 50 was a great moment to do just that. It was such a great festival that even before the festival was over the cry to repeat the festival was heard and so this year we got the second edition of Static Roots Festival. This time both days in Zentrum Altenberg. 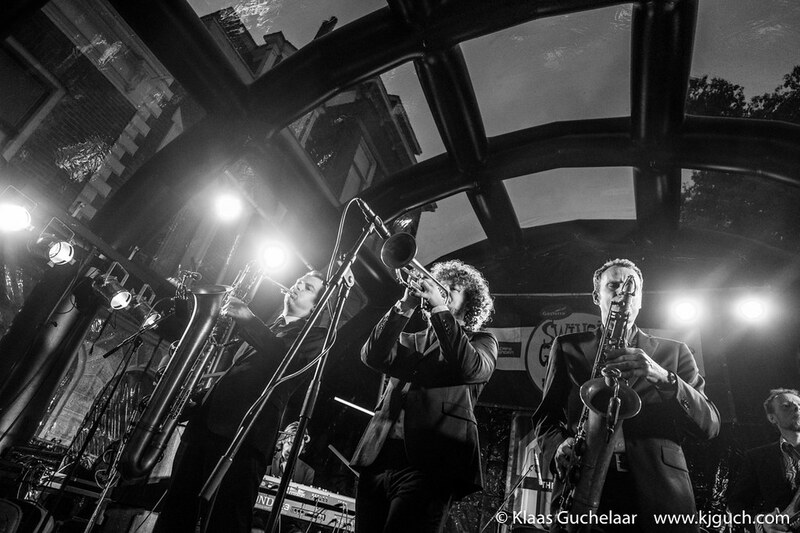 Being a lover of Jazz -both the traditional and the more swinging, funky kind- I look forward to the Swingin’ Groningen festival every year. The festival has been put on hold a few times as it’s a free festival and money is tight, but if they’re on and I have a chance I wil absolutely check out some of the band and so it was I was in Groningen last night. 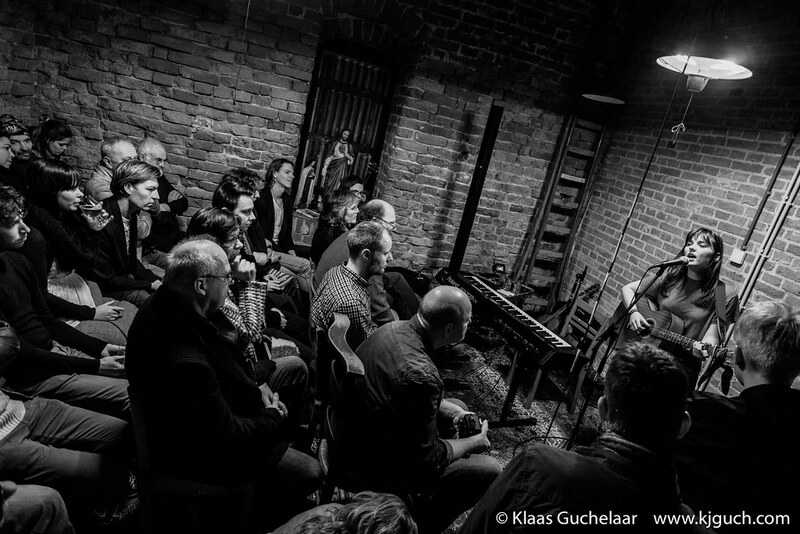 Melodica is an international festival originating from Australia and currently with editions in Germany, Denmark, England and for the third time now also in the Netherlands, Groningen to be exact. It had a pre-party on Friday and would burst loose for the weekend. I had different plans for Sunday, but the Saturday-edition had a set of good names and a good schedule. 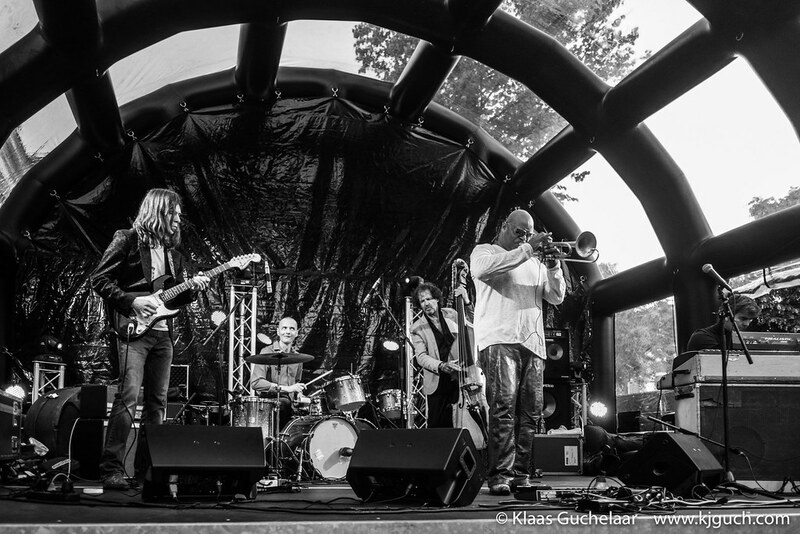 There was lots and lots of music at Noorderzon again on Sunday. Starting with a huge line of people outside the Spiegeltent waiting to get in. Not much change of getting a ticket for Sun Kil Moon then. Fortunately there were more then enough other options. Starting with a bit of culture. I went back for my second day of Noorderzon on Saturday. Arrived well and early to just take in the atmosphere of the festival. Relax, see the sights and have a bit of fun. 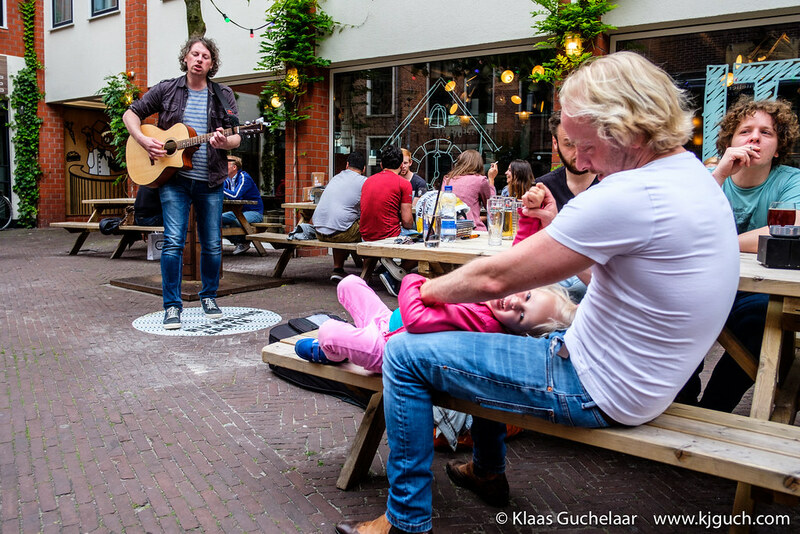 See people, eat a bit and oh… see awesome music of course! On August 15 Noorderzon in Groningen got started again, 11 days of theater, dance, art, all types of food and music. 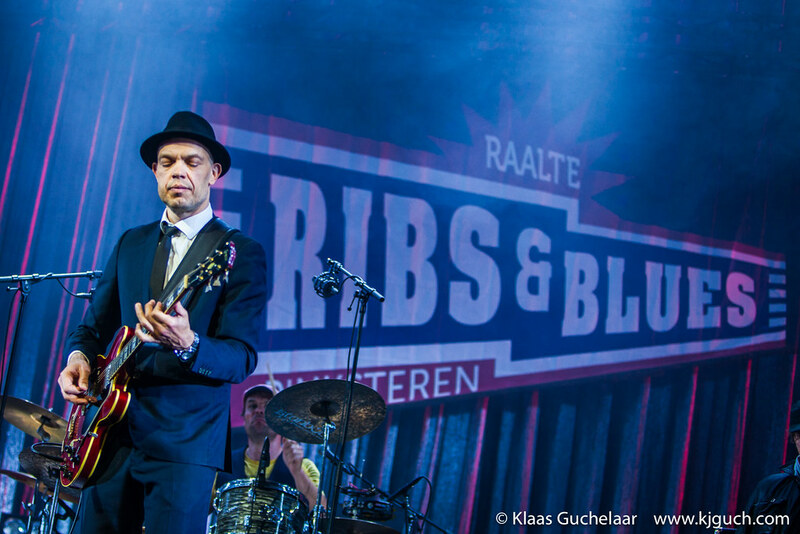 If you live in Groningen, you cannot not go. It’s a fantastic festival and a perfect opportunity for me to try out my Fujifilm X-Pro1 camera under harsher conditions. Hey all, as the concert season is on a summer break, festivals are popping up everywhere and it’s great to see so many new festivals with a fresh take on the concept. The next two days I’ll be at the Welcome to the Village festival near Leeuwarden and I’m very much looking forward to that.